Israeli government on Monday gave the green light for the establishment of two settlements in the Negev, south of the 1948 occupied Palestine. Israel's business newspaper TheMarker reported that the government on Monday approved the construction of two settlements in the Negev. The paper noted that the two settlements, which will include 2,100 housing units, are among 5 new settlements Israel's Housing Ministry is considering their establishment in the Negev area. It added that one of the two settlements will be allocated for children and adults with mental and physical disabilities while the other will be built close to the border with Egypt. Meanwhile, Israel has recently stepped up the demolition operations targeting Palestinian villages in Negev in favor of its settlement projects. 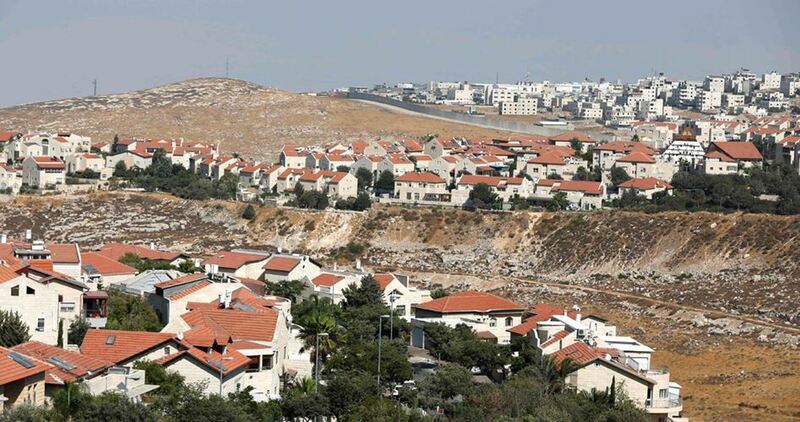 The Israeli occupation government has approved a plan to build 270 housing units in Bethlehem as part of a project to expand the illegal settlements of Neve Daniel and Kfar Eldad. According to this plan, 170 of these units will be built on annexed land near Neve Daniel in al-Khader town and 100 others will be built near Kfar Eldad. Israel has escalated the expansion of settlements and outposts recently throughout the West Bank and Jerusalem, with no regard for any international condemnation. 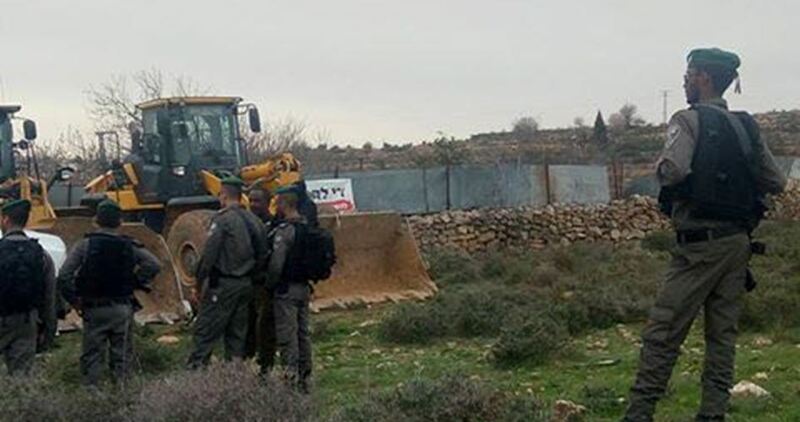 The Israeli Occupation Forces (IOF) on Tuesday evening levelled Palestinian lands in Ras al-Ahmar village, southeast of Tubas, for the construction of a new road to serve Israeli settlers. Four Israeli bulldozers destroyed a water pipeline that was supplying the village with fresh water as they razed the land to open the road, according to the local activist Motaz Bisharat. The IOF declared the area a closed military zone and prevented its Palestinian residents from leaving their tents during the operation. Ras al-Ahmar is often subjected to numerous Israeli violations including demolition, razing of land and military training. 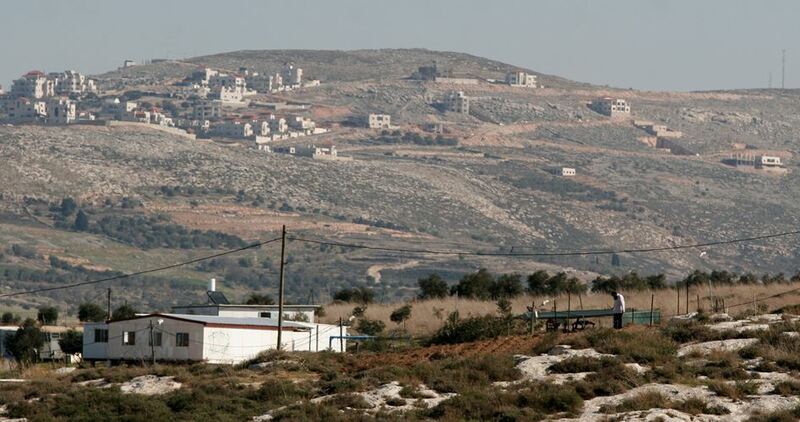 Israeli occupation government approved, on Sunday, the establishment of a new unit in the illegal settlement of “Matassad” that was built on the land of Palestinian citizens to the southeast of Bethlehem, in the occupied West Bank. 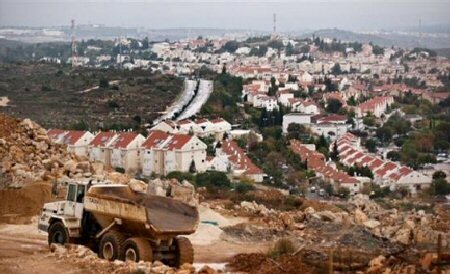 “The Hebrew media talked about the Israeli government’s approval for the construction of 20 new settlement units in the settlement of Matasad,” said Hassan Bregiya, a representative of the Wall and Settlements Resistance Committee in Bethlehem, according to Al Ray. He noted that the Israeli occupation government has followed a policy of increasing the settlements units east of Bethlehem. Israeli authorities announced, last month, the establishment of 500 units in the settlement outpost of “Dad”, located in Atta’mra, Bethlehem. 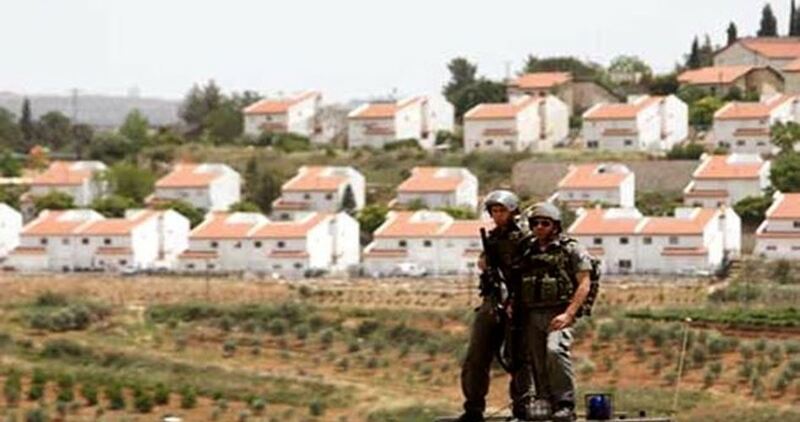 The Israel “Planning and Construction Committee” has approved the construction of twenty new units in the illegal Matzad colony, built on private Palestinian lands, southeast of Bethlehem, in the occupied West Bank. Hassan Breijiyya, the representative of the Committee Against The Annexation Wall and Colonies in Bethlehem, said Israel has lately started a new policy that significantly boosts various illegal colonies and outposts in the occupied West Bank. 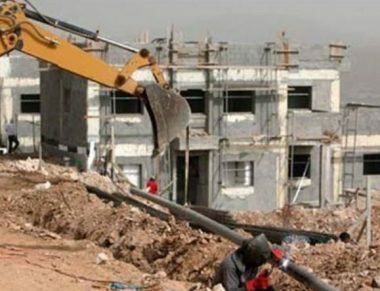 He added that the new decision to build the 20 units came shortly after Israel approved the construction of 500 additional units in Eldad colony, illegally built on Palestinian lands in the Ta’amra area, in Bethlehem. Israel’s colonies in the occupied West Bank, including in and around occupied East Jerusalem, are illegal under International Law, the Fourth Geneva Convention and various international treaties and resolutions. They are largely funded by direct U.S. aid to Israel through various “packages.” Starting in 2019, the U.S. will give Israel $38 billion over the next 10 years – $3.8 billion per year, which is $10.41 million per day. District Planning and Building committees approved to extend “the Israeli army tunnel” which begins from Bab al-Khalil and ends at Bab al-Amud in occupied Jerusalem’s Old City. Kol Ha'ir weekly newspaper said that the plan was designed to divert traffic below ground to allow for the free movement of the light rail. 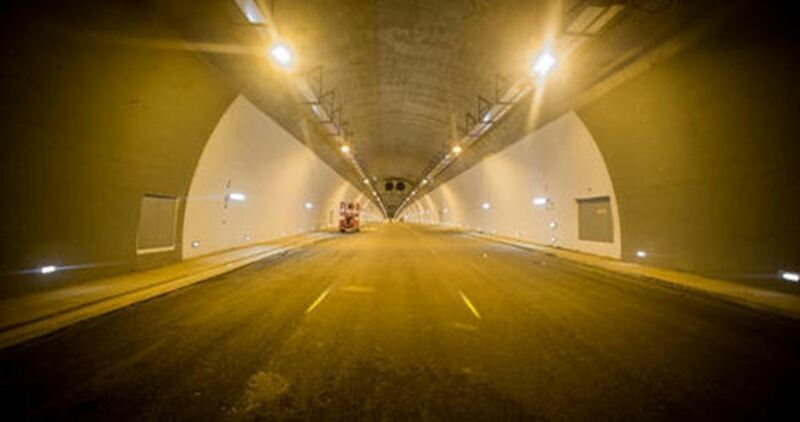 The one-kilometer extension will branch out through the original tunnel. 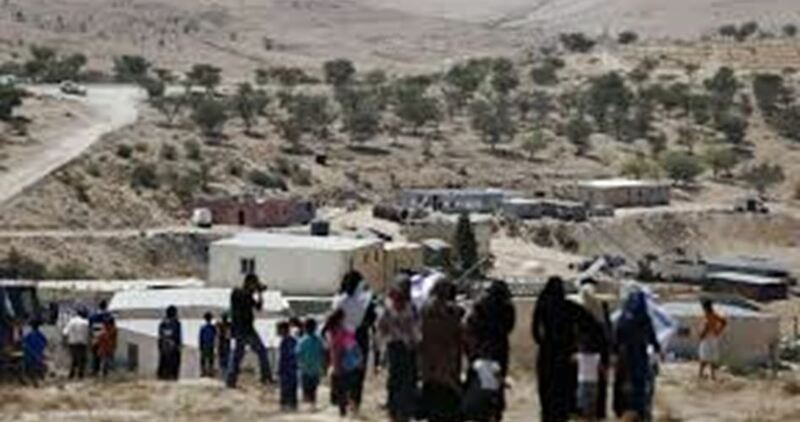 The Israeli occupation authorities green-lighted the constructions of dozens of houses for Israeli settlers on the outskirts of Itamar illegal settlement, built on Palestinian lands southeast of Nablus. The Hebrew-speaking Channel 7 said the occupation authorities approved a bid to build 62 settlement units near Itamar, in the northern occupied West Bank. The Israeli authorities also demanded speeding up the construction pace of a project to establish a Jewish-only thoroughfare around Hawara town, south of Nablus. The Israeli occupation authority (IOA) has reactivated a plan to seize a vast tract of Palestinian land to build a road connecting the illegal settlements of Beit Aryeh and Ofarim, west of Ramallah city. According to the Land Research Center (LRC), the IOA had announced in early July its intent to execute a previous plan to annex another 324 dunums of Palestinian-owned land from the villages of Aboud and al-Lubban al-Gharbi, west of Ramallah, to build the road. LRC said that Israel’s annexation of more land from these two villages was an illegal measure aimed at besieging the Palestinians in the area and appropriating their land to serve settlements deemed as illegal under international law. The land on which Beit Aryeh and Ofarim had been confiscated a long time ago by Israel from the Palestinian villages of Aboud and al-Lubban al-Gharbi. In 2011, the Israeli army signed an agreement with the municipality of Beit Aryeh approving the construction of 100 homes and a bypass road between Beit Aryeh and Ofarim. 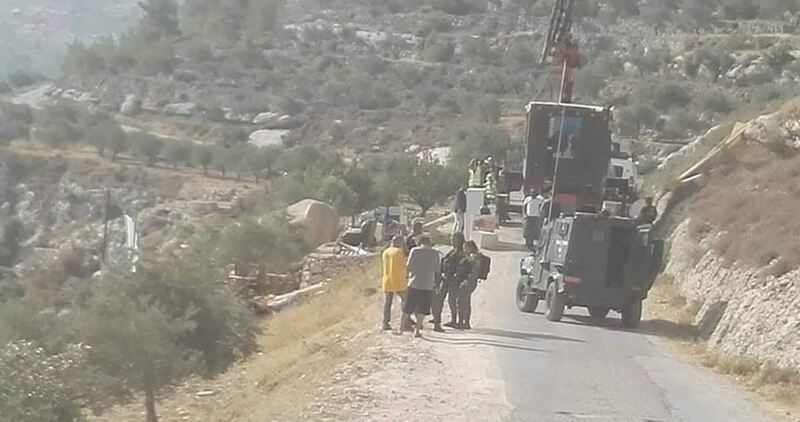 Israeli occupation forces (IOF) on Wednesday uprooted 350 fruitful trees in Salfit’s village of Deir Ballout, in the northern West Bank. 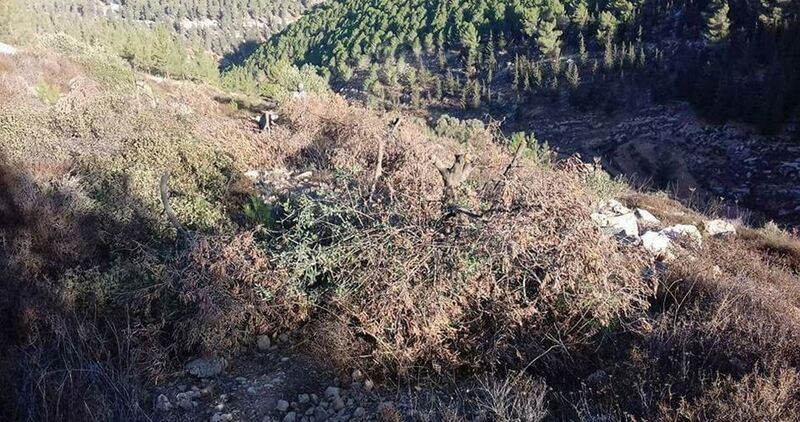 Local sources said that Israeli bulldozers have uprooted about 350 olive, fig, and almond trees for the past 72 hours in Bab al-Marj area in Deir Ballout town, belonging to Idris Abdullah. IOF soldiers also handed over a demolition order stipulating the destruction of a structure in the area for settlement expansion. Israeli bulldozers on Wednesday leveled Palestinian lands east of Deir Balout town, to the west of Salfit, in favor of illegal settlement expansion. Over recent days, over 100 olive trees got chopped down and cultivated lands bulldozed as part of Israel’s illegal settlement activities across Salfit. Palestinian farmer Abdullah Idris said Israeli bulldozes uprooted his olive trees and destroyed his crops planted on his private land. Idris warned of underway attempts by the Israeli occupation authorities to grab hold of fertile lands in the area. Researcher Khaled Maali has warned of the swift pace of Israel’s settlement activity in the area, which he said contravenes international laws and treaties. Israeli settlers set up on Monday a makeshift home on Palestinian land near Ein al-Hilweh, in the northern Jordan Valley. Activist Aref Daraghmeh said the move has raised concern of imminent Israeli takeover of Palestinian land in favor of settlement expansion. The locals expressed fear that setting up the caravan could be a prelude to turning it into a new settlement on their land. Israeli Channel 7, on Monday morning, said that Israeli authorities approved a new central cemetery for settlers, to be established in an industrial zone, to the south of Hebron, northern West Bank. PNN reports that, according to the station, this is the first central cemetery to be built in 20 years, and will be established in agreement with other settlement councils. The cemetery will take up the width of 140 dunams, and is expected to include 25 thousand graves. Israeli soldiers invaded, Monday, Wad al-Hasseen area, east of Hebron city, in the southern part of the West Bank, and installed a military tent on a private Palestinian near the site where, a week ago, the army installed mobile homes. Several army jeeps surrounded the land, nearly 4 Dunams owned by members of Jaber family, before the soldiers installed the tent, near the illegal Keryat Arba’ colony. A week ago, the soldiers placed several mobile homes near the new military base, which was illegally installed on Jaber family lands last month. 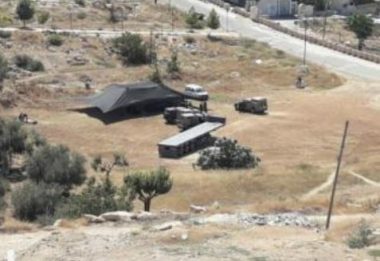 The Palestinians fear that the tent and mobile homes are preparation work for establishing a new colonialist outpost, especially since it is near Keryat Arba’, and on a pathway used by illegal colonialist settlers to reach the historic Ibrahimi mosque. They also fear that the new outpost would eventually be permanently confiscated, and linked to Keryat Arba’. 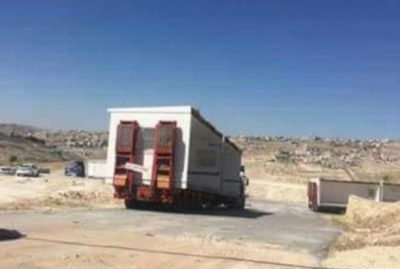 The Israeli army installed, Sunday, several mobile homes in Wadi al-Jir area in Abu Dis town, east of occupied East Jerusalem, in preparation for demolishing al-Khan al-Ahmar Palestinian Bedouin community, and relocating them in another area. Eyewitness confirmed that the army installed several homes, after carrying them on huge trucks, while many bulldozers were seen operating in the area. Jerusalemite activist Hani Halabiyya said the soldiers closed many roads in al-‘Ezariyya and Abu Dis towns, shutting traffic to al-Khan al-Ahmar, to prevent Palestinian, Israeli and international peace activists from entering the area to protest the displacement and demolition of the Bedouin community. 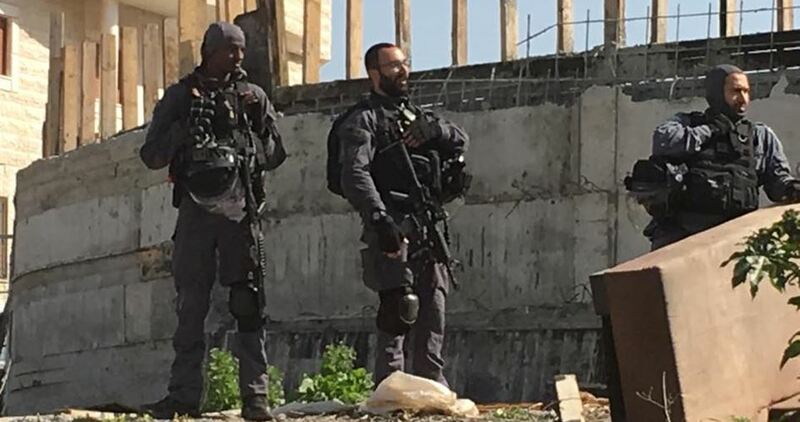 WAFA Palestinian News Agency said the Israeli bulldozers started the preparations since early morning hours, Sunday, after dozens of additional soldiers and officers were deployed there. It is worth mentioning that the army first decided to go ahead with the demolitions and displacement of the Palestinian community after obtaining a green light from the Israeli High Court. However, after the bulldozers started creating paths linking the main road with al-Khan al-Ahmar, to allow heavy machinery and trucks through to carry the displacement out, dozens of Palestinian, Israeli and international activists held constant vigils and nonviolent protest in the area. The soldiers resorted to the excessive use of force against the nonviolent protesters, and injured at least 35 of them, including Jerusalem governor and the head of Jerusalem Affairs Ministry Adnan al-Husseini, and the head of the National Committee against the Annexation Wall and Colonies, Walid Assaf, in addition to abducting ten, including three international peace activists, and one woman from al-Khan al-Ahmar. On Thursday, July 5th, the Israeli High Court issued a temporary injunction temporarily halting the demolition of the Palestinian Bedouin. The temporary injunction gave the army until July 11trh, to respond to a petition by the villagers, who said they were denied construction permits due to unfair policies. Al-Khan Al-Ahmar is inhabited by 181 Palestinians, more than half of whom are children. They live without basic services, including running water, electricity, health services, and are surrounded by illegal Israeli colonies. The inhabitants are from the Negev Desert, but were forcibly removed and displaced after the establishment of Israel in the historic land of Palestine, in 1948, and settled in the Plains area near Jerusalem, in 1953. They have the deeds for the land, all legal and registered as part of ‘Anata village, the nearby Palestinian town. Nevertheless, Israeli authorities have refused to recognize those deeds. Israel wants to displace the Palestinians in that area as part of its E1 colonialist project, which also aims at the illegal annexation of 12.000 Dunams of Palestinian lands, extending from East Jerusalem to the Dead Sea. The project would also block any geographic contiguity between the central area of the West Bank, and its southern part.